'Tis the Season! Upcoming Events & New Items! 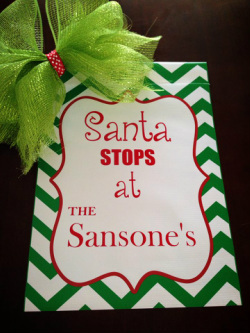 We have some great events coming up and awesome gifts being added to our selection this season! Get custom garden flags and adorable children's clothing in addition to our wine glasses, beer steins and hanging letters! 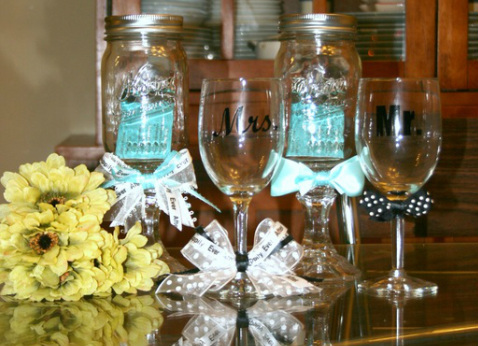 As always, find our biggest selection of wine glasses at the Look! Shops, Hwy K, O'fallon, MO. I always accept custom orders for pick-up, and will consider shipping. If you are in IL, I will deliver large orders to the Alton area. See pricing and customization options. 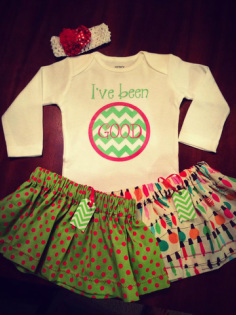 Get baby and kids clothing at my upcoming craft shows! 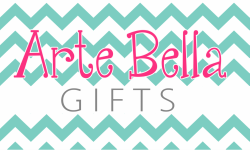 Company logos & slogans, Witty sayings, GO Cards, Weddings & Bridal Party, Birthdays, Kids glasses, See them all here and contact Amanda about ideas! 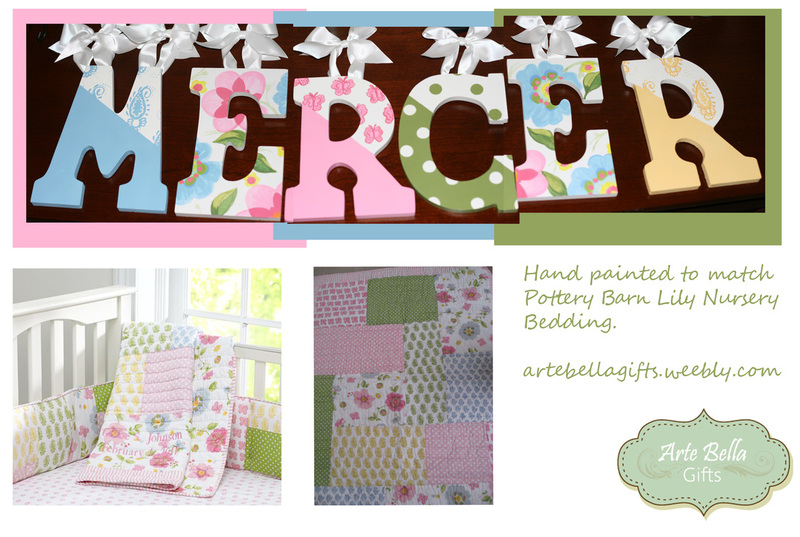 Patterned or Hand Painted wall letters make an adorable touch to any babies room- and the perfect shower gift!